long to have a fresh and beautiful home that represents each season? 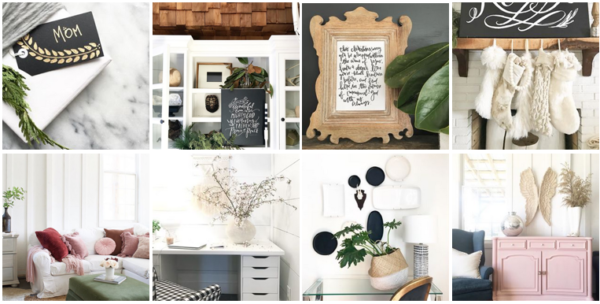 love it when your home is simple, meaningful and just your style? have bins full of seasonal decor but still feel like something is missing? wish you could be a confident, lighthearted and natural hostess who volunteers her home and yard for gatherings? 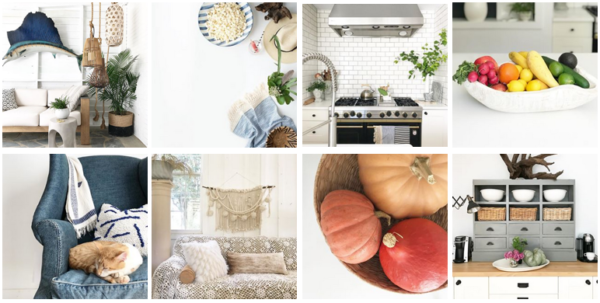 Then it’s time to celebrate the seasons like a Cozy Minimalist. set the stage for the season so you’re ready to host. Amen. I’ve created a mercifully short, self-paced, three-part course for each season that you can take right now and start applying to your home within the hour. Your family will notice a difference in your home tonight. 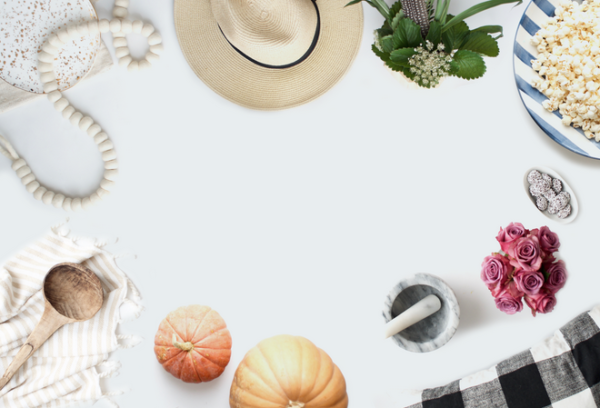 You’ll find motivation and steps to seasonalize your home and a simple list of exactly what to focus on to create memorable, meaningful seasonal gatherings. There are no fillers, no fluff, and no wasting of your time. You don’t need more seasonal ideas.You need to know where to focus your limited time, money and effort so you can enjoy the season. 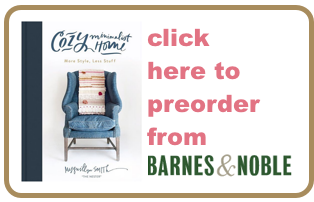 Right now, you can get my new, premier Cozy Minimalist Course :: Seasons + Celebrations for FREE when you preorder the new book: Cozy Minimalist Home. Each season normally sells for $29–and you can get them all for FREE. 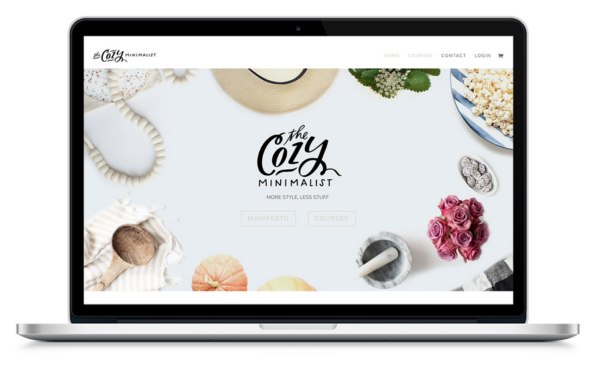 Wondering what a Cozy Minimalist is? Hover your cursor over the pink graphic below and click the right arrow to read all about what Cozy Minimalists believe. 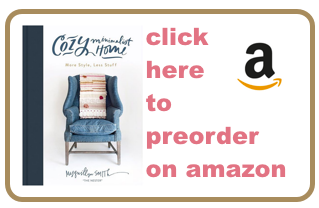 To claim your free spot in the class first, you’ll simple preorder the book–and yep overseas counts, any retailer counts and Kindle/ebooks count! If you already preordred, THANK YOU! You’re one step closer to logging into the class!, click over here to the special preorder gift page . 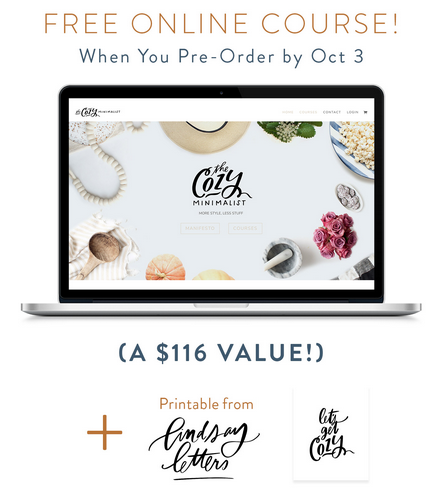 To claim your free class, simply click over to the Preorder Gift Page Here you can watch a 60 second video of the first floor of our little house, find out all the places to preorder, and then after you preorder the book, you’ll just fill out the form with your receipt or confirmation number. You should be able to login to the class within 15 minutes. This is a brand new class, the fall class just released and you’ll get immediate access to everything when you sign up by October 3. Click here for more info about the classes. And as a special bonus, Lindsay Letters created a lovely printable just for Cozy Minimalists. 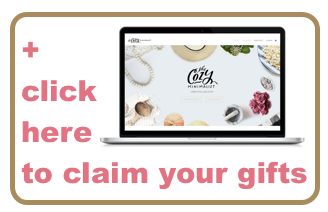 Click here for your gifts. I’m SO excited to get to offer this series of classes! Although I like writing books I LOOOVE creating classes and this class is the perfect companion to the book! I hope you love it.